Price: Product priced the same as drywall but you can use time and time again. 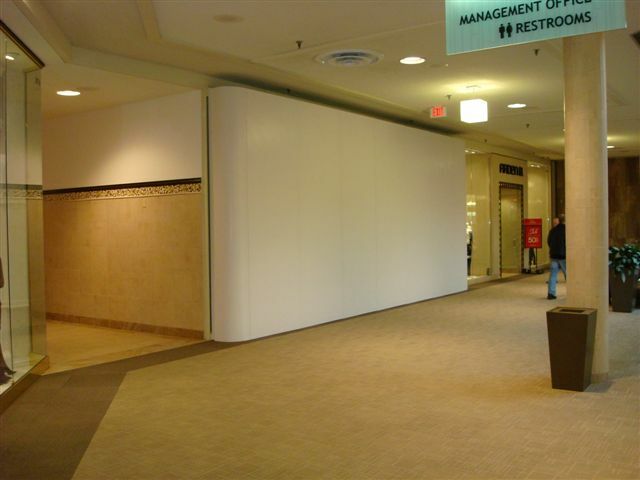 The Future Panels barricade system delivers a higher quality, more cost-effective alternative to drywall and other traditional barricade construction in malls, airports, convention centers, museums and more. New Hope Products� technologically innovative system is completely modular, allowing for a wide variety of applications. Re-use the lightweight panels for years, while saving time and money on setup, teardown and storage. 7. 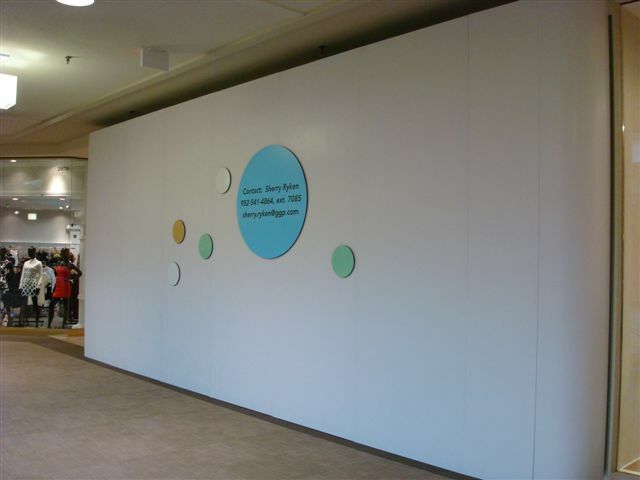 Great for marketing (display windows and barricade graphics) and Specialty Leasing for "rightsizing" a space. 8. 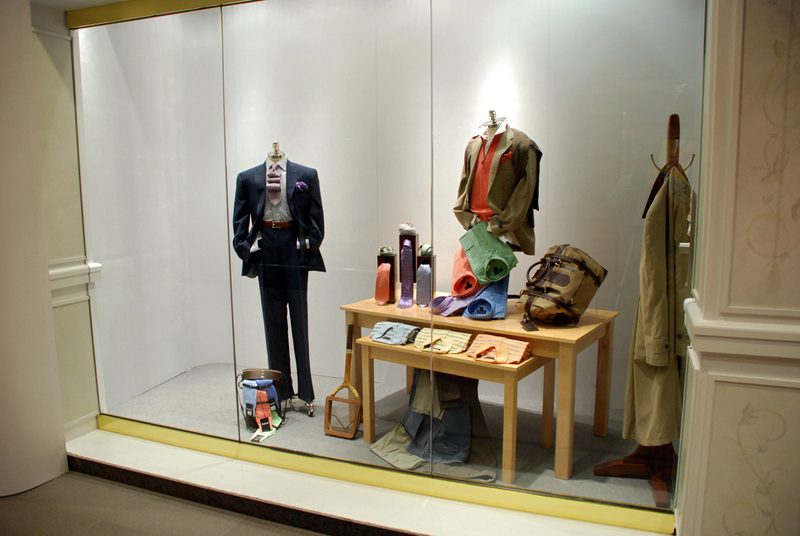 The perfect product for pop-up retail! Any space can look new in an hour!